Coki – the quiet man who makes a big noise, or “creatively one of the sickest producers of all time” as his production and DJ partner Mala puts it – has one of the most unusual career trajectories of any producer in electronic music. Although he is without question among the most influential musicians of the 21st century, although he has a good decade of classic tunes and thoroughly demolished raves behind him both solo and as half of Digital Mystikz, and although his fans include some of the biggest and highest-earning names in dance, from Skrillex to Skream, he remains two steps removed from the hustle and hype of the industry. Indeed, until very recently, Dean Harris – his birth name – held down a 9-5 job, preferring to keep music as something that exists away from financial pressures. Ironic, maybe, for a man whose early 12” releases easily fetch £50 and more from avid collectors, and who can pack crowds of 2,000 into the DMZ sessions he occasionally still runs with partners Mala (the other half of Digital Mystikz), Loefah and MC Sgt. Pokes. But it says everything about an artist who has never sold out, never become jaded and still retains the same wide eyed excitement about music he had as a kid. Growing up in south London suburb of Croydon, Coki's passion was reggae and dancehall – something you can still hear shot through all his work – and even when his friends were more interested in jungle and garage, this remained his obsession. He had a peripheral involvement in the garage scene with he and his friend Mark Lawrence – Mala – briefly forming an MC duo to perform at raves. However it was only when influential Croydon DJ and record shop buyer Hatcha, along with a few others, started garage into something darker, sparser and more bass-oriented – the sound that would become dubstep – that Coki found himself unable to hold back and he and Mala began making beats. From the very beginning, his tracks stood out, sending audiences wild at dubstep's foundational club, FWD>>. Fellow dubstep legend and founder of the Bristol scene, Pinch, remembers: “I remember those early raves when you'd hear a new Coki track and just go 'what the fuuuuuck, he's done it again, I've got my head in my hands, I don't even.... [completely lost for words for a second]... WHEEL IT UP! '” And that ability to completely gobsmack people with a new bass drop has never left him. Other sharp ears were listening too: the late John Peel was a fan, and in 2004 Digital Mystikz featured at number 29 in his annual Festive 50. In 2007, he transformed dubstep once again with his track 'Spongebob': a preposterous, churning, industrial monster of a tune, its basslines swooping and gurgling with massed Low Frequency Oscillator filters (“LFOs”), in one fell swoop it launched the “tear-out” side of the genre. Caspa & Rusko chose it to feature on their groundbreaking FabricLive mix – the release which truly sent dubstep international and into the mainstream, and still to this day the biggest-selling in Fabric's mix series – and both mix and track spawned a thousand noisy imitators, fuelling the EDM explosion in the US and around the world. 6 A few months later Coki was involved in another game changing record, the relentlessly catchy Dubstep anthem ‘Night’ which he co-produced with Benga. ‘Night’ was the first Dubstep record to break into the UK charts top 40. But Coki just kept on keeping on, continuing to record and release, dropping further 'Spongebob' style noise bombs like 'Horrid Henry', intense, meditative reggae-centric tracks like 'Celestial Dub', and combinations which bridged the gap as with his reworkings for Greensleeves of dancehall artists Busy Signal and Mavado. His partners conquered new territory in the underground, with Loefah forming the impeccably cool Swamp 81 label, and Mala nurturing huge talents on his Deep Medi imprint, and then launching his own 'Mala in Cuba' project, but Coki just kept on quietly making music. It was only in 2011 that he finally joined them in label management and launched his Don't Get It Twisted brand, and in 2012 that he finally quit work, got an agent, played his first transatlantic gigs and began to consider DJing and producing his main livelihood. This, then, is in many ways just the beginning. Although he has repeatedly turned the music world upside down, Coki remains untroubled by ego to an almost unbelievable degree. Still thrilled by the possibilities of technology to produce brain-boggling sounds, still as joyfully attached as ever to the communal vibe and explosive crowd reactions he and his friends created at their DMZ raves, still seemingly immune to hype and hustle, he remains one of the most unpredictable, and thus exciting artists in the game. 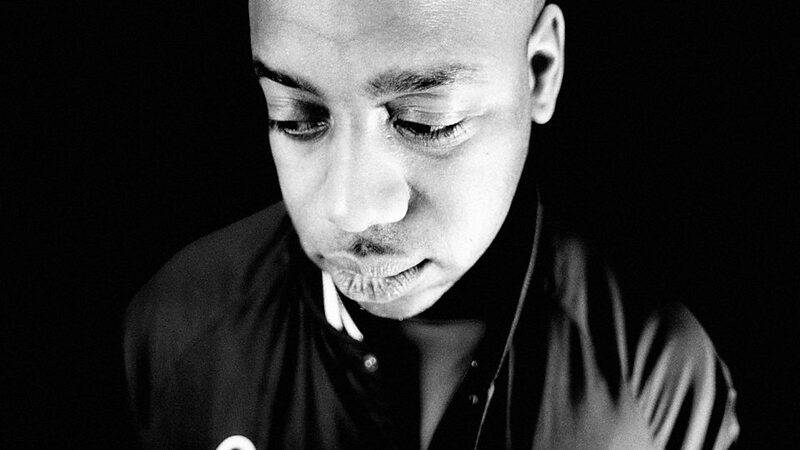 Whether he makes more dancehall records, starts recording singers, or digs further into the world of grime as on his recent collaboration with MC Blacks, the one thing you can be assured of is that Coki's next move will leave people reeling and calling for a rewind, just as surely as his very first dubplates did." J:Kenzo is an accomplished DJ, producer and label owner from the UK. It's been over a decade since he first released with pioneering dubstep label Tempa, in that time he has produced multiple EPs and singles as well as a full length album, whilst also remixing several notable artists. 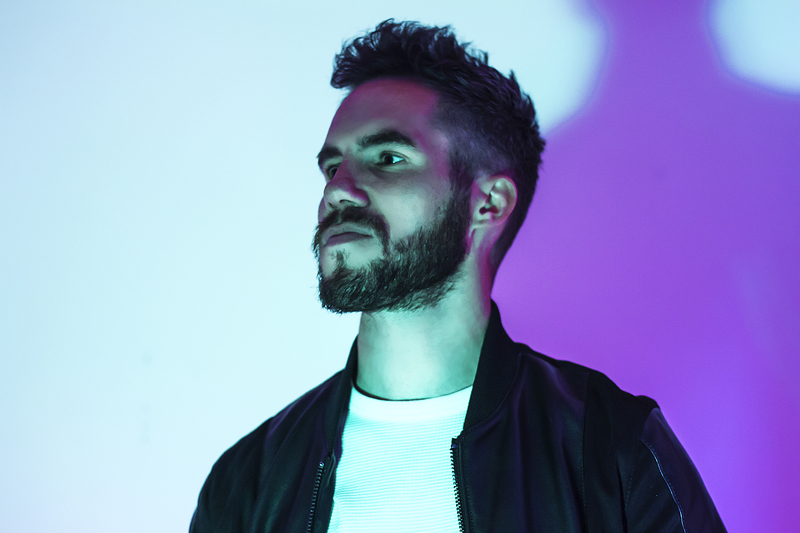 J:Kenzo has also appeared on labels such as Cosmic Bridge, 31 Recordings, Exit Records, Metalheadz and many more, often bridging the gap between dubstep and drum & bass. He runs two labels in Artikal Music and Lion Charge, both of which have become well respected by some of the scenes biggest figures. A DJ of 20+ years and running a monthly show on Rinse FM for the past 4 years, he is a tastemaker and consistently at the forefront of underground bass music.